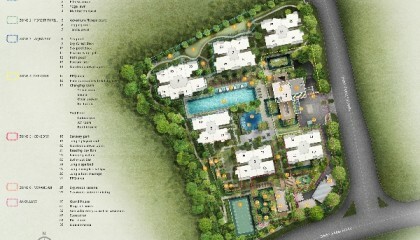 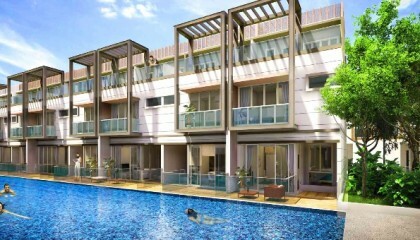 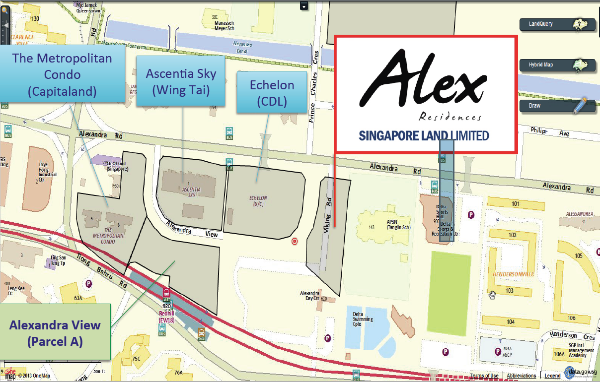 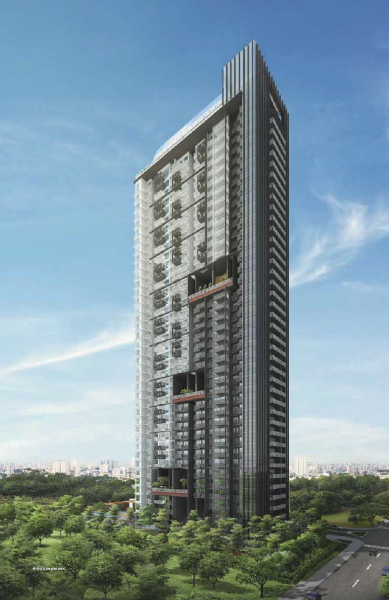 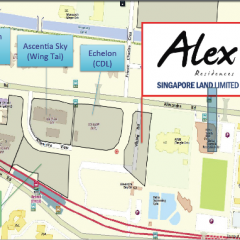 Alex Residence - New Launch Condo by the Edge of Tanglin, Redhill. 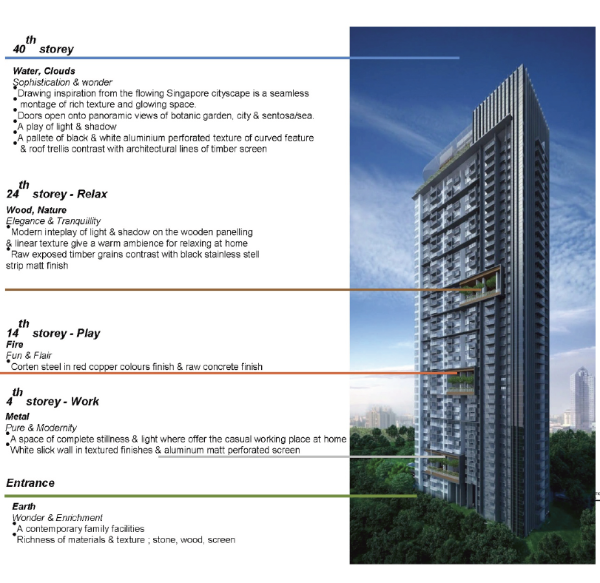 An Inspired Life! 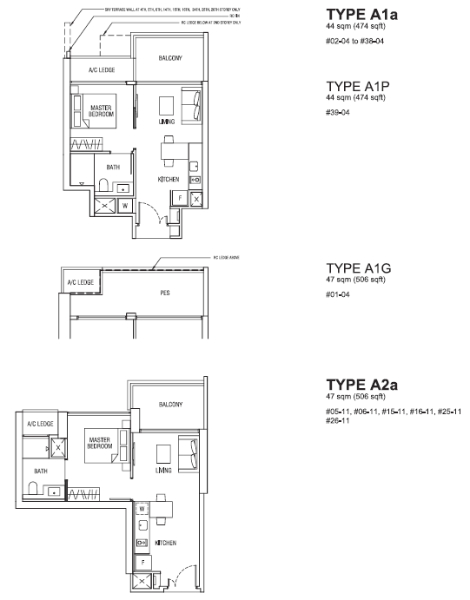 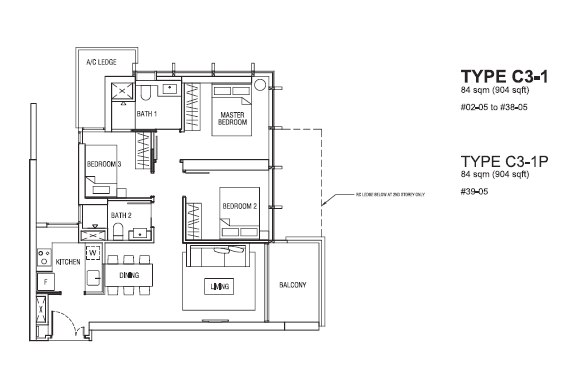 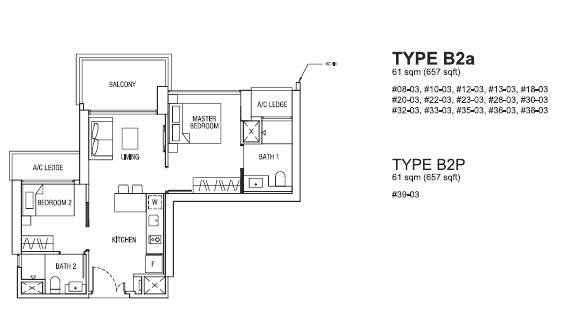 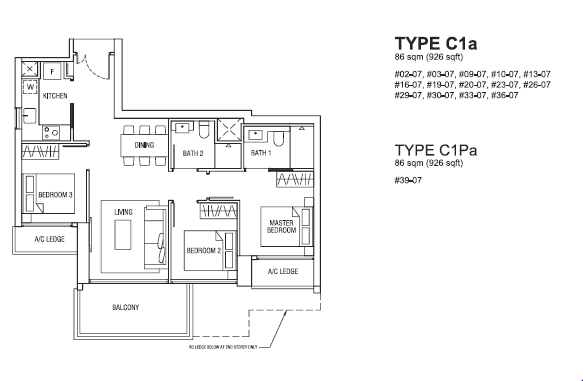 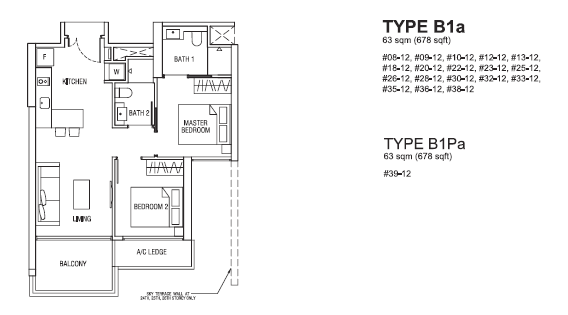 Efficient layouts, caters to the needs for ‘DINKs’, ‘yuppies’, small families, young professionals & the well travelled.